New Zealand from North to South - no place like it - a geographical gem - two small islands abundantly endowed by nature - cloaked in contrast - a painter's dream. 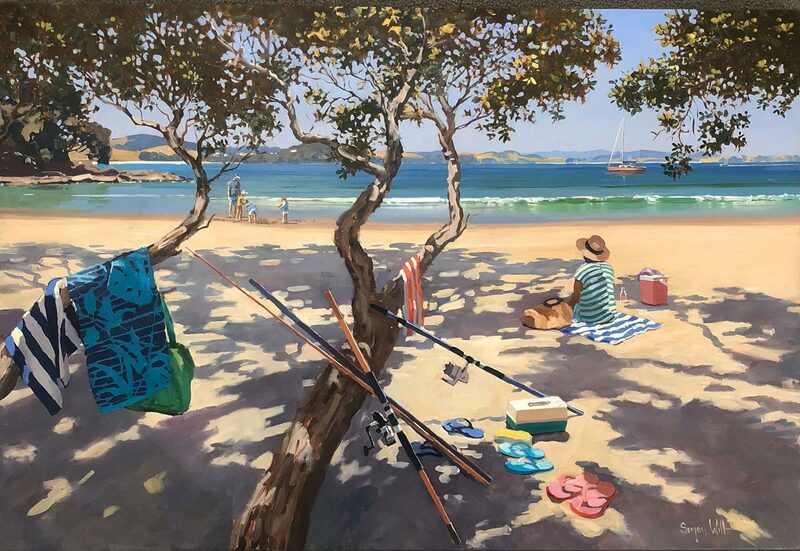 Dunedin born, Auckland based artist Simon Williams is New Zealand's very own master impressionist. His paintings deservedly adorn walls worldwide and in themselves, these works of art are visual ambassadors for the land we love. Talent, commitment and a constant refining of skills are basic requirements for a successful professional artist. Now at the peak of his career, the artist brings to bear a finely tuned painterliness along with a subtle refreshment of vision to this outstanding new collection. There is an enhanced 'Williamness' to these works .... an extra special something which takes them to the next level of creativity. Perhaps, after time spent painting in Italy the artist looked anew at the landforms and light of our North and South Islands. Whatever the reason, elements have combined and here we have an exhibition of extreme excellence. 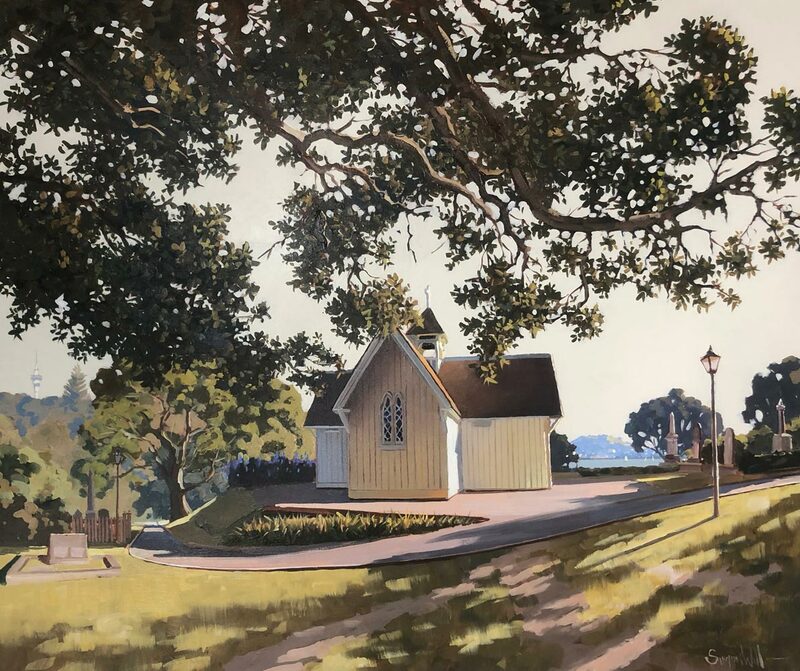 Working plein air and from his Mount Eden studio, these recent paintings by Simon Williams afford his viewer the opportunity to enjoy unparalleled masterpieces of the unique life and landscape that is New Zealand.